Hire a local IKEA Kitchen Installer? Install of kitchen cabinetry.Design and install locally made kitchen cabinetry. Andrew is always punctual, neat and works with excellence. Always a pleasure having him work on my projects with me. 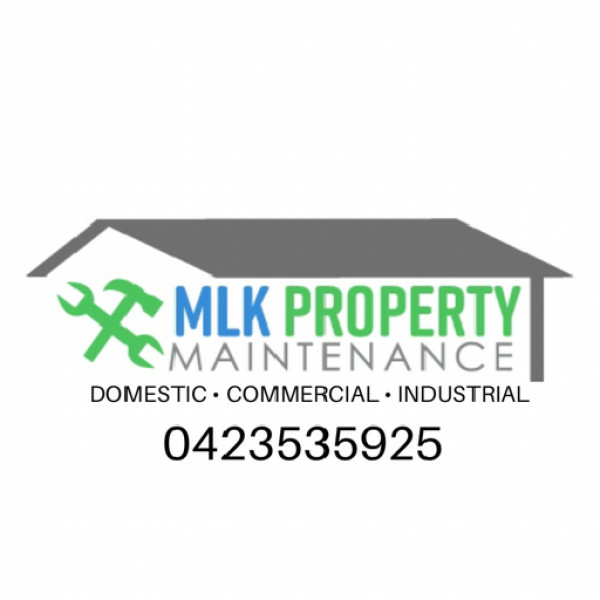 MLK Property Maintenance provides domestic and commercial maintenance solutions throughout Blue Mountains and Central West. All aspects from lawns and gardens to general carpentry and renovations.